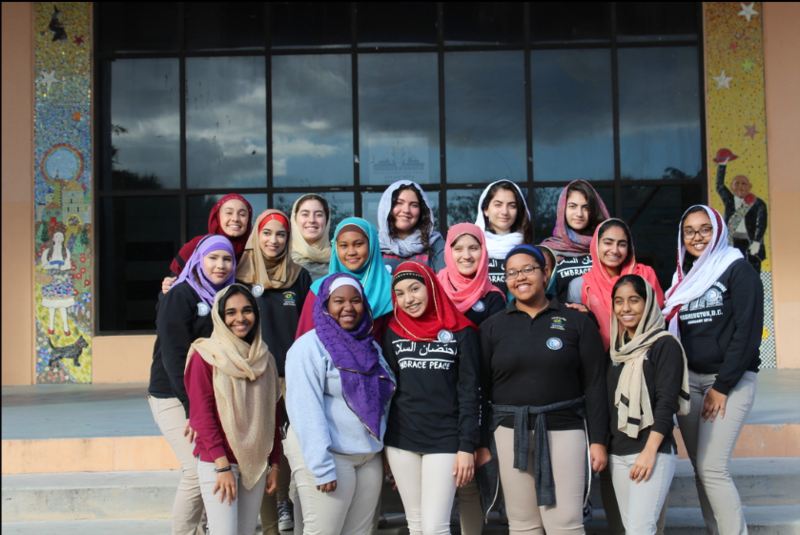 Students at Pembroke Pines Charter HS in Pembroke Pines, FL show off their Muslim hijabs during World Hijab Day. The Christian Action Network has launched an aggressive effort to end any public school celebration of World Hijab Day this coming February of 2019. World Hijab Day (WHD) was launched in 2004 and began to be celebrated in some public schools in 2013. The event was founded by Muslim activist Nazma Khan. Public schools that participate in the event ask female students to dress up as Muslims during classroom hours by wearing the Islamic hijab. Some schools add male head garments and other Islamic garb for boys to wear. To encourage women of all religions to experience the hijab. Public schools in Florida, California, Illinois, New York, Missouri and other states have already celebrated the event during the past few years, with each year finding more and more schools participating. WATCH OUR SHORT DOCUMENTARY ON “WORLD HIJAB DAY” IN PUBLIC SCHOOLS. 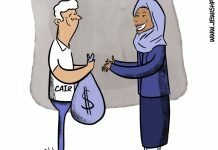 Groups such as CAIR, the Muslim Students Association and even the U.S. Department of Education have either been shown to — or have been accused of — supporting the event in public schools. Rahaf Othman, a social studies teacher who helped organize a WHD event at Richards High School in Oak Lawn, IL said wearing the hijab is “giving dawah” to students. CAN is distributing a shocking exposé to families across America alerting them to World Hijab Day in the public schools. It is asking for concerned citizens to help. GET COPIES BY CLICKING PHOTO. The U.S. Department of Education (DoED) has off-handedly endorsed World Hijab Day through its website called HOMEROOM, the official blog of the department. In a post created under the Obama Administration, the blog recommends that teachers show the film Walk a Mile in Her Hijab to students as a way to combat the alleged bullying of Muslim kids. 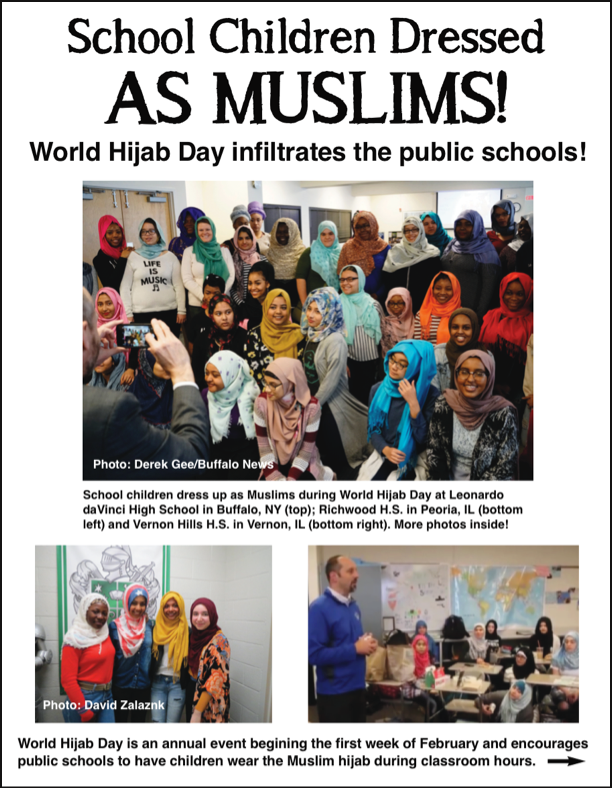 Public schools participating in WHD have used press releases, posters and notices in school calendars, and they have even utilized the activism of Muslim youth groups to advertise and promote the event to students. It’s not unusual for schools to invite the media to watch the ordeal unfold on school property or even provide newspapers and television news stations with publicity photos of students dressed as Muslims after the event. 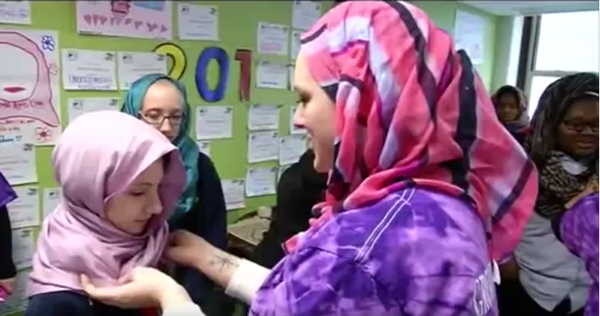 Teacher at School 58 in Rochester, NY helps dress a student as a Muslim. Martin Mawyer, president of Christian Action Network, said having public schools celebrate World Hijab Day is blatantly unconstitutional on several fronts. 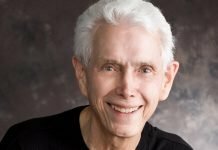 “Imagine,” Mawyer added, “if there was such a thing called World Cross Day, where schools actually promoted the event, helped obtain crosses for students to wear, had teachers string them around their necks and then sent out publicity photos of students dressed as Christians to the news media afterward. Second, Mawyer said organizers of WHD admit the point of the event is to show that Muslims rule the world. “It’s right on their Facebook page for anyone to see,” Mawyer said. Mawyer said the meaning is quite clear, even if the statement is deceptive and dishonest. 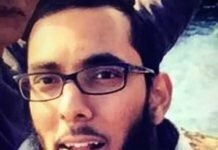 “Getting a bunch of public school children to dress up as Muslims for the day is not going to convince anyone that Islam rules the world,” he said. “But we would be mistaken to miss the message what they want us to believe, that by seeing all these students covered in Muslim head scarves we’ll think Islam rules the world. 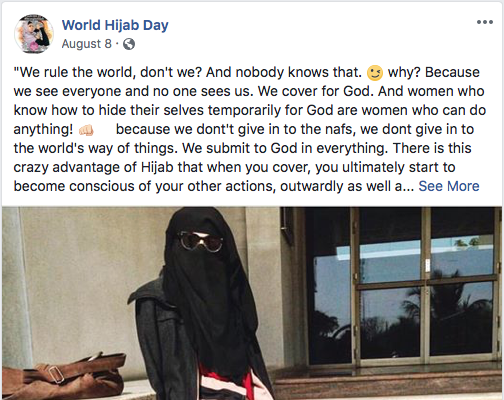 Organizers of World Hijab Day say “We rule the world” on their Facebook page. Finally, Mawyer said, organizers divulge that World Hijab Day is meant to help convert children to Islam. To combat WHD, Christian Action Network is contacting all 50 governors and state education secretaries to formally demand that public schools in their states be directed to reject the celebration of World Hijab Day. CAN has also published a special report exposing World Hijab Day, which it is distributing to families across the United States. CAN will also be producing a short documentary film about World Hijab Day that that will available on DVD when finished and distributed across various social media outlets. Next articleGovernment Authorities Actively Subvert Conservative Causes According to Undercover Videos. Dear brethren, greetings in Jesus name. I am so so glad and excited to come across your through recommendation from Front line Fellowship staff. I have been a member of ACMTC since 1996. Facility to host the Five Fold Ministries ministers with their families on retreat. The Church in our nation more-so our community and Africa generally needs leaders with calling, passion, training, character and competency.We need Healthy Systems For Healthy Church Operation designed essentially for the healthy sustained and well-being of the Church. 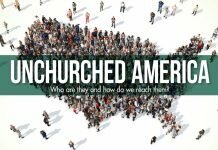 We need a Church Ministry and communities anchored on (i) Building God’s Kingdom;(ii) Living the Gospel of grace;(iii) Leading as a servant;(iv) Operating in team work and community;(v) Accomplishing intentional multiplication. I kindly request to be involved in ministry on the field.